I have had a lot of people asking for a Fidue A73 review recently and now its time to give one the full review treatment. Word on the street has generally revolved around Fidue being great value for money, aimed at those looking to get a high level of sound without breaking budgets. It's not the first time I have got to play with the companies offerings. I managed to spend half a day with the A83 last year and was generally impressed by the bang for buck it offered in relation to the competition. 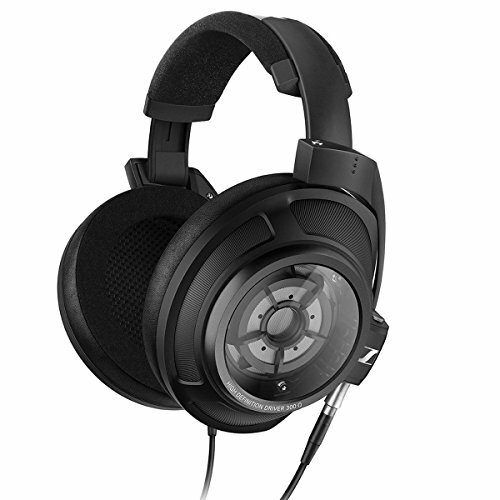 The Fidue A83 was a huge success amongst portable audio fans with its 2 balanced armature and 1 dynamic driver setup. 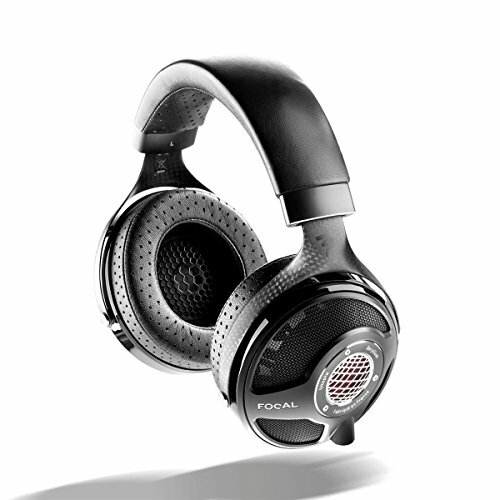 The A73, in order to achieve a lower price point, now features just one balanced armature and the same dynamic driver. However, a lot of the design cues which made its big brother so popular seem to have trickled down and that could make the 73's a very interesting prospect for those budget audiophiles out there. Long-time readers of the site know that I prefer the over ear design of headphones. 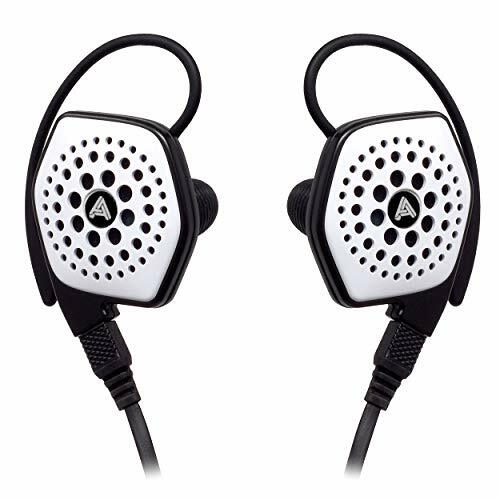 The advantages I find are that this style works way better for people that are on the go as it helps to keep the headphones in place along with cutting down on microphonics being transmitted from the cable. Not all companies get this right as we sometimes run into issues with ergonomic issues from the driver housing or more commonly problems with the way the cable sits behind the ear. Thankfully that is not the case with Fidue's A73. I found that this IEM was extremely comfortable to wear over long periods of use due to the contoured edges and lightweight build. It sits just right in the ear, just enough to allow a medium depth insertion for blocking external noise and has more than enough grip to stop them slipping out. The headphone jack, of course, is of the 3.5mm variety and is gold plated featuring a straight plug. I would have preferred to have seen a more robust right angle connector but there is a metal casing here and adequate strain relief so YMMV. The cable is just simply great. It's very close to the highly praised style you find on Vsonics legendary GR07. Over the course of testing, I never had any significant issues with tangles or cable memory and it certainly feels like it is built to last. On the cable heading to the right earbud, you will find a small microphone and control unit allowing you to take calls, pause play and skip tracks without pulling your phone out of your pocket. Again this worked well and without issue, call volume and quality were crisp and clear. The housing of the earphone is, it has to be said, pretty large. If you have small ears look elsewhere but if you consider yourself in the normal to large size the Fidue A73 are going to be spot on in terms of comfort and ease of insertion. The housing itself is made of some good quality plastics and despite our preference for metal units, this earphone feels surprisingly strong. It's not going to be knocking down the doors of the tank like campfire audio models but then it costs just a fraction of the price. As long as you don't stand on them or drop them from any great height you should be good to go. Looks wise? I love them. 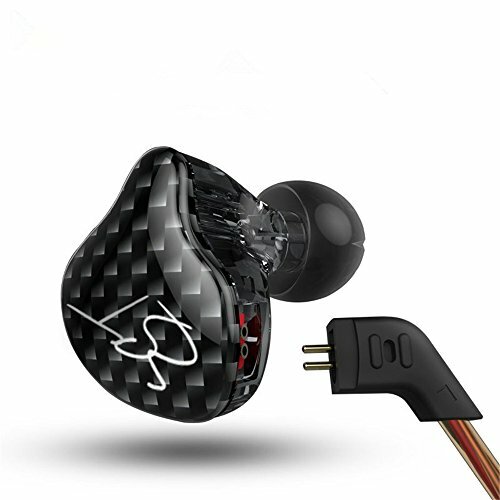 The A73 are a seriously cool looking earphone for this price. The use of red and silver was a great choice and the futuristic styling of the earbuds combine to make them look like a far more expensive unit. The sound is a bit of a mixed bag if I'm being quite honest. 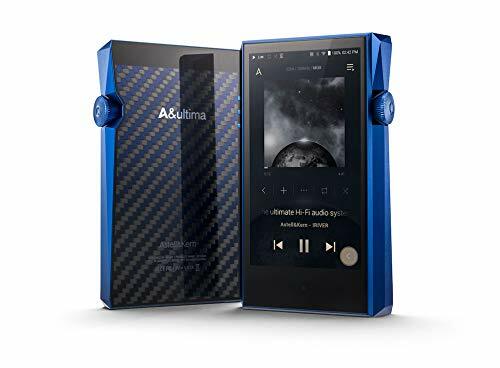 I have had issues with the majority of hybrid earphones in the past and that comes from a disconnection of a cohesive sound from the very different drivers. Usually, this presents itself in the way of overly bloated bass that doesn't quite fit in with the smoothness of the upper range. That's, not the case here. In fact, the Fidue A73 is quite the opposite making me wonder as to what the point of using a Dynamic Driver was in the first place. 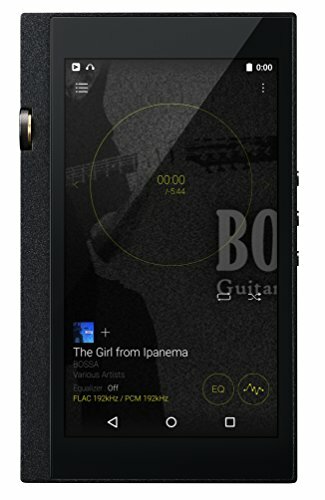 You see the Fidue while mostly inoffensive presents very little in the way of low-end grunt. It is very little in terms of quantity and even less so if you were hoping for some sub bass to go along with the detail of the balanced armatures mids and highs. Mids were good very enjoyable detailed with slight hints of warmth that works well with a variety of genres. Guitars and other stringed instruments shone and vocals were also a pleasure to listen to on the A73. Here the quickness of a BA driver certainly started to show and obviously there was nothing in the way of bleed to the midsection from the low end. Highs on the were ok. Why just ok? Well while there was some decent performance there i found just a few too many times where they tended to peak out on me. Not Final Audio Adagio V rip them out your ears painful but enough that you might want to dial back the EQ on the higher frequencies just a tad. 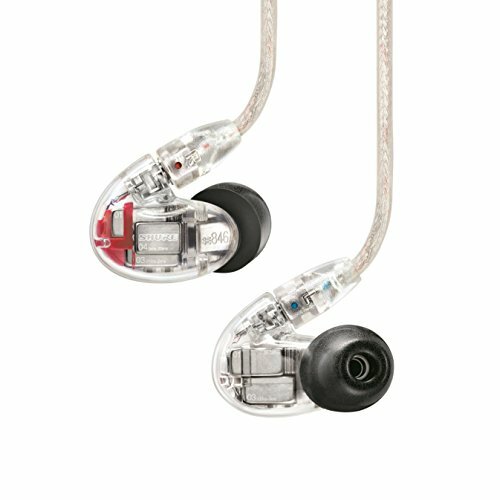 The soundstage was found to be average something that you typically find from in-ear headphones under $200. It's still an in head experience when listening to them but we did find that there were good separation and imaging. Instruments had good levels of separation between them and it was fairly easy to pinpoint individual notes and placements. 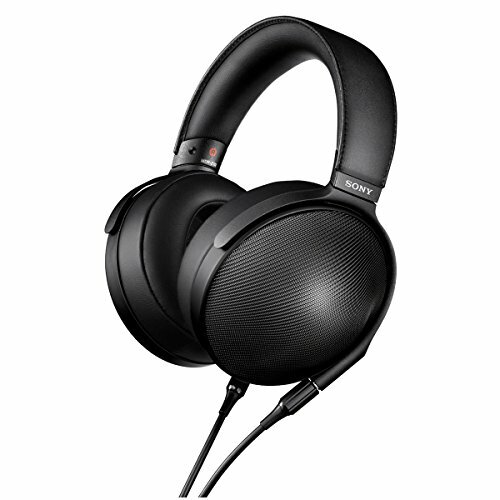 I know it sounds kind of negative in the sound portion of the review but that's only when considering all the other excellent headphones that are available for under $150. The A73 are good performers sonically, more of an all round than I had expected but just not great performers. The lack of bass for me leaves me wondering why they just didn't go for a dual BA setup if they were to be tuned in such away. The biggest problem for the A73 though is that the competition is so strong. For the same money or less you can pick up some time tested and incredible sounding earphones. 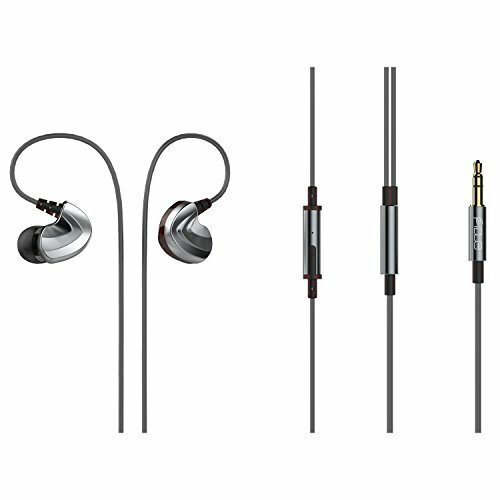 Whilst I can't say I really dislike the A73 and the companies A83 were real winners when I tried them I would advise readers looking for a <$150 IEM to check out Shure's SE215 (review), Vsonics GR07 (and GR07 BE), Yamaha's EPH-100 (review) and Hifiman's RE-400. While the Fidue earphones are definitely up there on the build quality and styling side they just can't quite compete with those aforementioned IEM's sonically. A big shout-out and thank you goes out to Hifiheadphones.co.uk for loaning us these headphones and making the review possible.